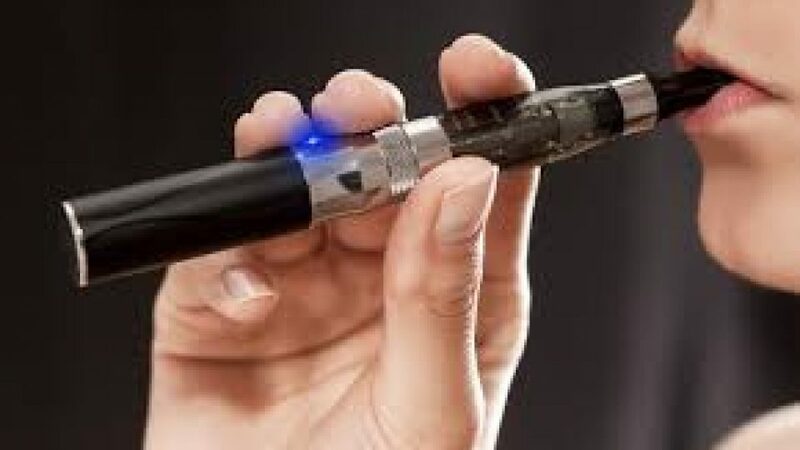 New member of Ennis Chamber, Giblin Financial Services, prides itself on finding niche financial products and solutions for its clients and new to their portfolio this month is a life policy specially tailored to e-cigarette smokers. While most Life companies treat e-cigarette smokers as smokers, for a limited period Giblin Financial Services can get them non-smoker rates, thereby achieving substantial savings over 20 years. For example, on a €250,000 life cover policy, for a term of 20 years, a smoker aged 30 pays €26.35 per month, while a non-smoker pays €16.20, a saving of €10.15 per month. Over a 20-year term that translates to a significant saving of €2,436. A smoker aged 40 pays €56.50 per month while a non-smoker pays €28.95 a saving of €27.55 per month. Over the 20-year term that amounts to €6,612. A smoker aged 50 pays €156.09 per month while a non-smoker pays €72.04, a saving of €84.05 p.m. Over the 20-year terms that’s a saving of €20,172. E-cigarette smokers should call 087 2524639 or E: martin@giblinfs.com to secure these rates before this offer expires.